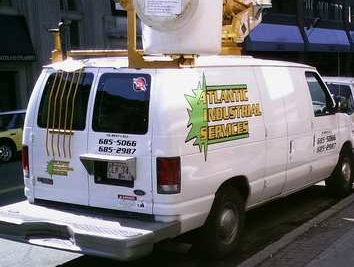 One of Newfoundland and Labrador's most experienced service providers. The owner, Scott Winsor, is well-known in the commercial cleaning and commercial floor care industry. 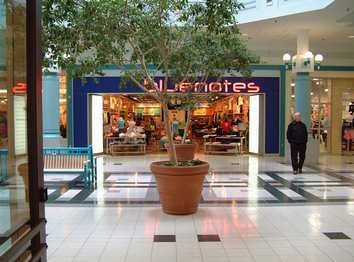 Of course there are many other services provided like property maintenance, construction cleanup, commercial carpet care and commercial window cleaning. Please take a few minutes to check out what we offer by selecting “Services” on our menu. We are confident that we can provide the kind of service that professional clients expect and that has made us a success for well over a decade. 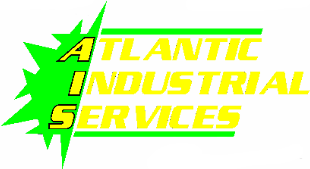 ATLANTIC INDUSTRIAL SERVICES is a bonded company, and all our employees are WHMIS trained, covered by Workers Compensation and General Liability Insurance - plus, we are COR certified.